Sydney's beautiful Eastern Suburbs with its surrounding parklands, beaches, harbour and cosmopolitan life style is a fantastic place to live. 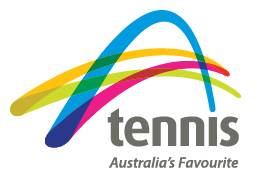 Wentworth Tennis is part of this area and the Federal Electorate of Wentworth which encompasses the surrounding suburbs within in its boundaries. 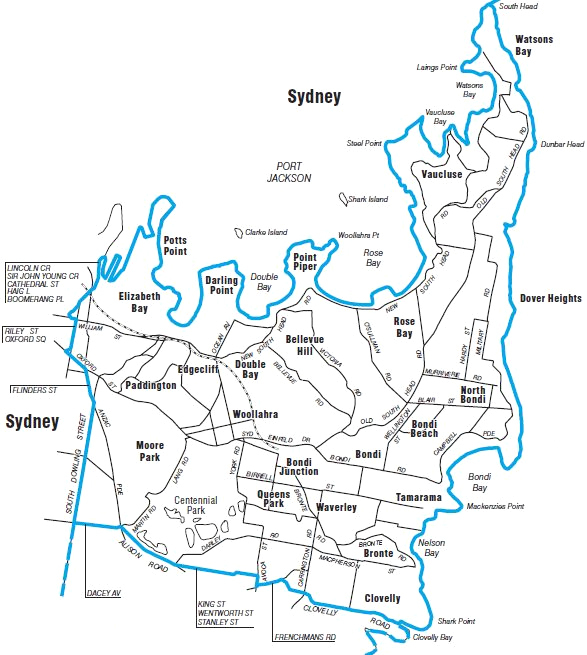 The area is bordered by Clovelly in the South, Sydney Harbour in the North, Sydney CBD and Moore Park in the West and Bondi and other eastern suburbs beaches in the East. 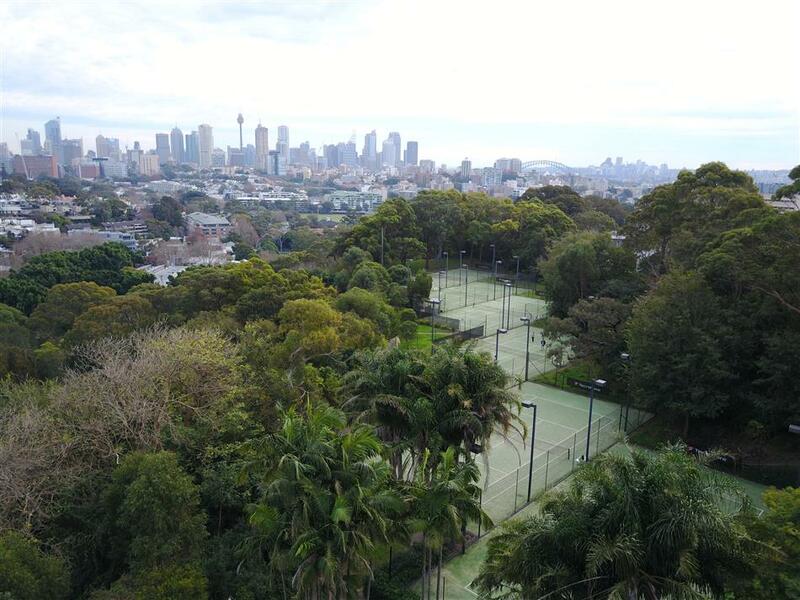 We are based at Trumper Park Tennis Centre Paddington and cater for all age brackets, running programs for children, school programs, private and squad tuition and more throughout the Eastern Suburbs of Sydney. 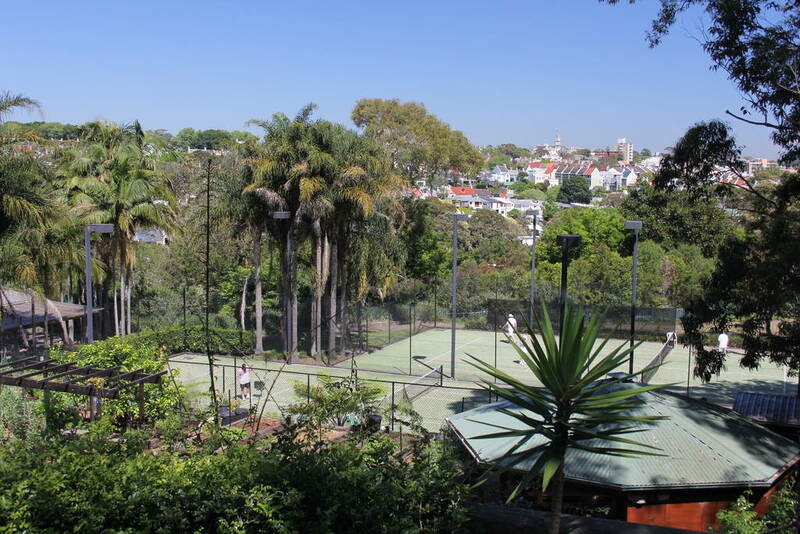 Suburbs in the area are Clovelly, Bronte, Waverley, Tamarama, Bondi, Bondi Junction, North Bondi, Woollahra, Queens Park, Moore Park, Randwick, Paddington, Edgecliff, Double Bay, Rose Bay, Bellevue Hill, Vaucluse, Dover Heights, Watsons Bay, Point Piper, Darling Point, Centennial Park, Darlinghurst, East Sydney, Kings Cross, Wooloomooloo, Rushcutters Bay, Elizabeth Bay and Potts Point not to mention people who come from far and wide to play at our beautiful location. The area is named after William Charles Wentworth (1790–1872), a noted Australian. Wentworth area covers approximately 29 square kilometres(11 sq mi) from Wooloomooloo along the southern shore of Sydney Harbour to Watsons Bay and down the coast to Clovelly. The western boundary runs along Oxford Street, Flinders Street and South Dowling Street, then eastward along Alison Road to Randwick Racecourse and Clovelly Beach. The Division of Wentworth is the smallest geographical divisional area in Australia.